FantaSea Resorts honored for excellence in accommodations, hospitality and RCI subscribing member experience. FantaSea Resorts announced it has earned the prestigious RCI Gold Crown Resort® designation by RCI, the worldwide leader in vacation exchange. Only a select number of RCI-affiliated resorts meet RCI’s requirements for recognition and have earned the RCI Gold Crown Resort award. 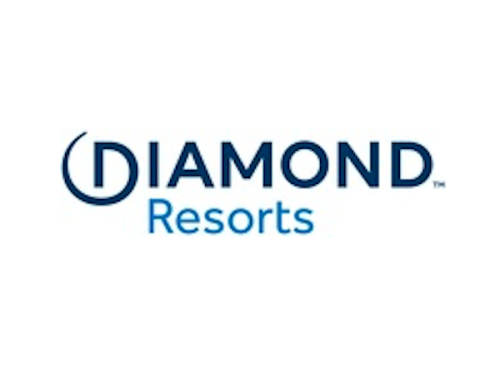 These resorts have attained high levels of excellence in resort accommodations, hospitality and member experience ratings as measured by RCI through guest feedback. 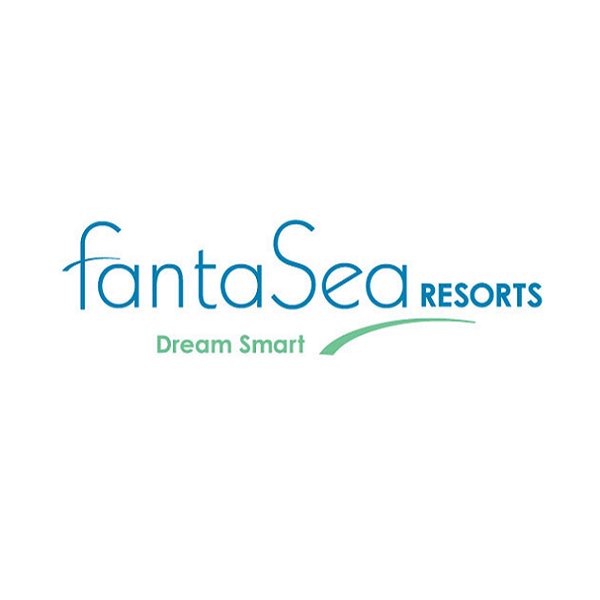 FantaSea Resorts is the premier non-gaming vacation provider in the Northeast United States and one of the largest and most significant privately owned hospitality companies established in Atlantic City, New Jersey. It develops, markets and sells vacation ownership and hotel accommodations with superior guest services and amenities. The company’s three resort properties; Flagship, Atlantic Palace and La Sammana, are located in South Jersey and serve more than 45,000 Owners. FantaSea Resorts was founded by real estate developer and CEO, Bruce Kaye. Bruce Kaye’s vision and leadership has successfully positioned FantaSea Resorts with 25 years of operating success. The corporate company is headquartered in the Northeast Inlet of Atlantic City, employs over 500 people regionally, and has an A+ rating by the Better Business Bureau. RCI is the worldwide leader in vacation exchange with approximately 4,500 affiliated resorts in more than 100 countries. RCI pioneered the concept of vacation exchange in 1974, offering members increased flexibility and versatility with their vacation ownership experience. Today, through the RCI Weeks® program, the week-for-week exchange system, and the RCI Points® program, the industry’s first global points-based exchange system, RCI provides flexible vacation options to its 3.8 million RCI subscribing members each year. RCI’s luxury exchange program, The Registry Collection® program, is the world’s largest program of its kind with approximately 200 affiliated properties either accessible for exchange or under development on six continents.RCI is part of Wyndham Destination Network and the Wyndham Worldwide family of brands (NYSE: WYN). For additional information visit our media center or rciaffiliates.com. RCI also can be found on Facebook, YouTube and Twitter.